Hotel Lion's Paw, Gir has 6 Luxury Tented Villas & 12 Luxury Rooms with air-conditioning, Satellite TV and Intercom facility. Enjoy amenities such as swimming pool, landscaped garden with fruit trees and a multi cuisine restaurant. 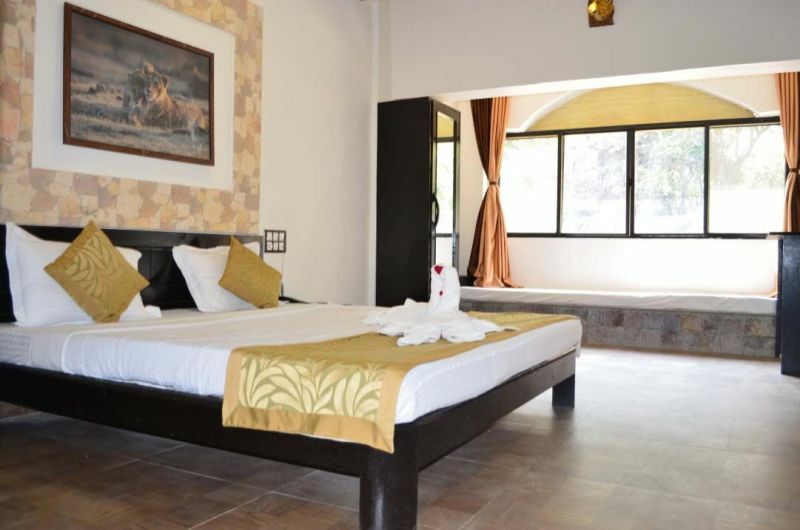 Gir Lion's Paw has 18 well furnished deluxe rooms with air-conditioning, Satellite TV and Intercom facility. Enjoy amenities such as swimming pool, landscaped garden with fruit trees and a multi cuisine restaurant.